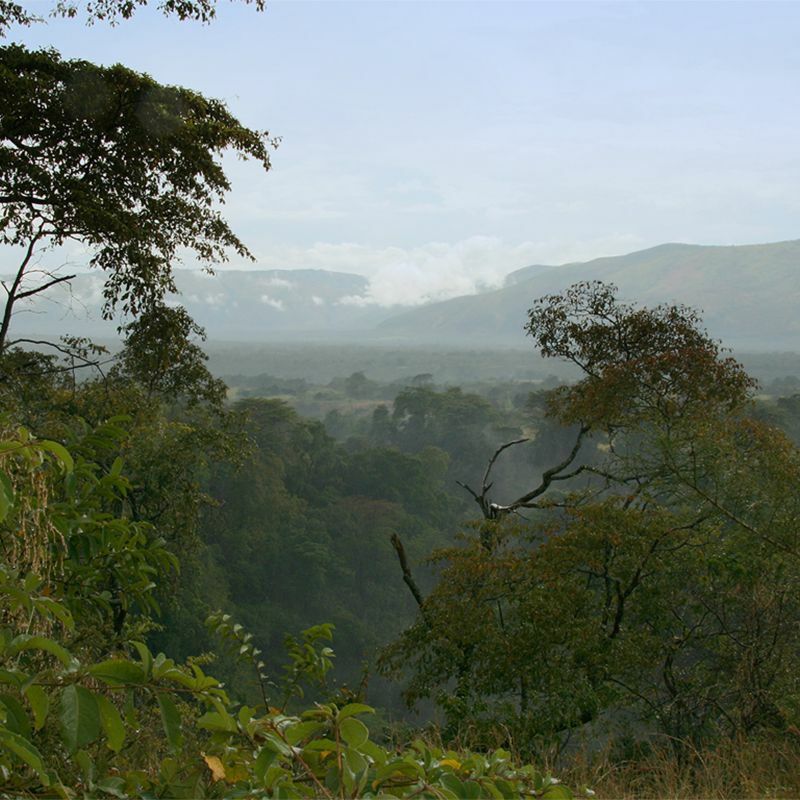 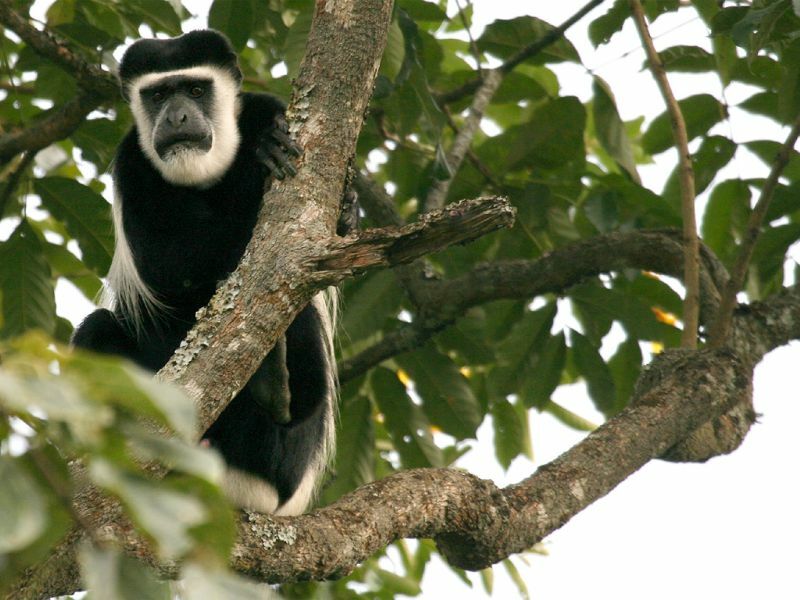 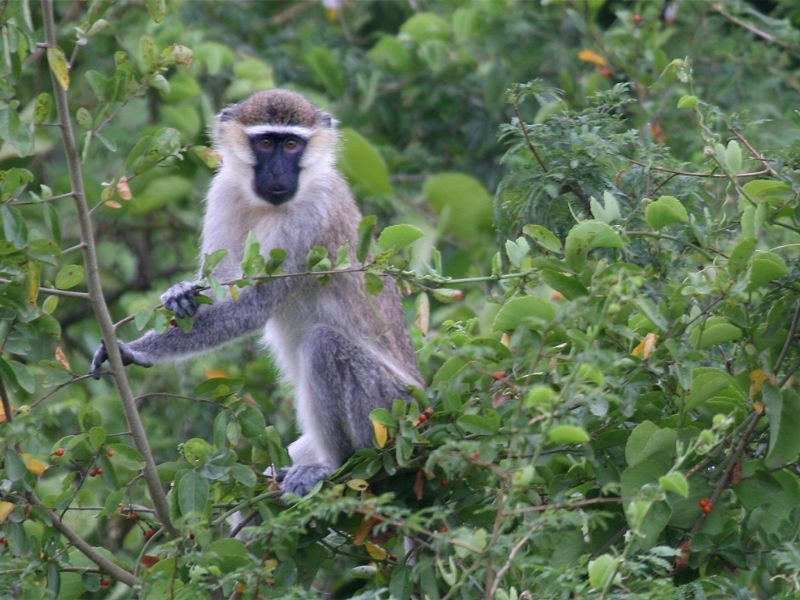 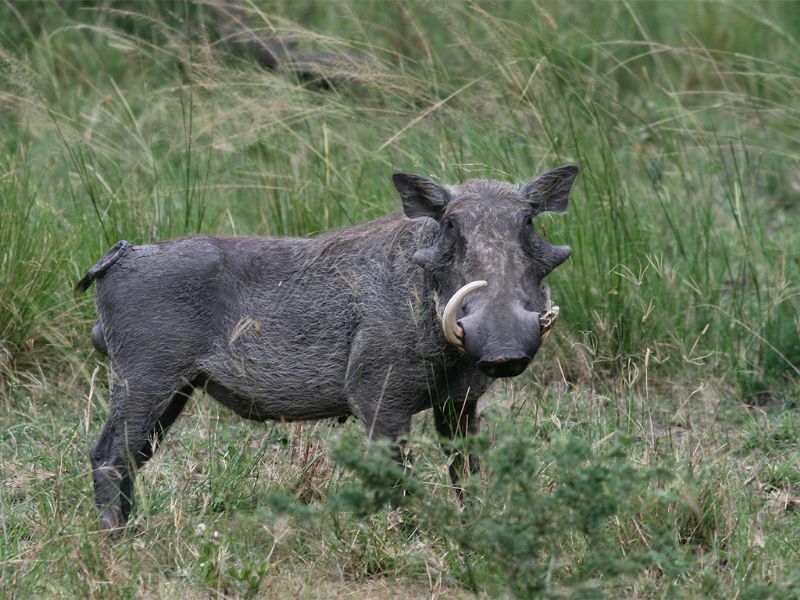 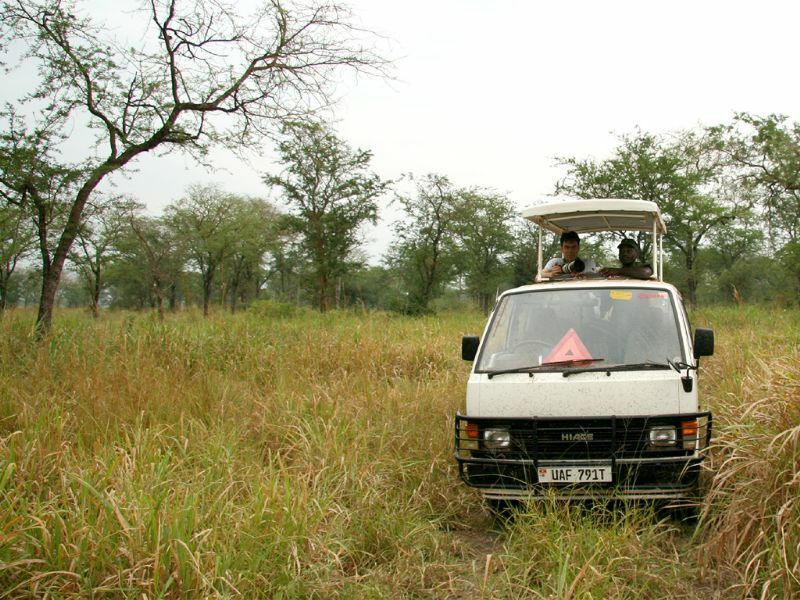 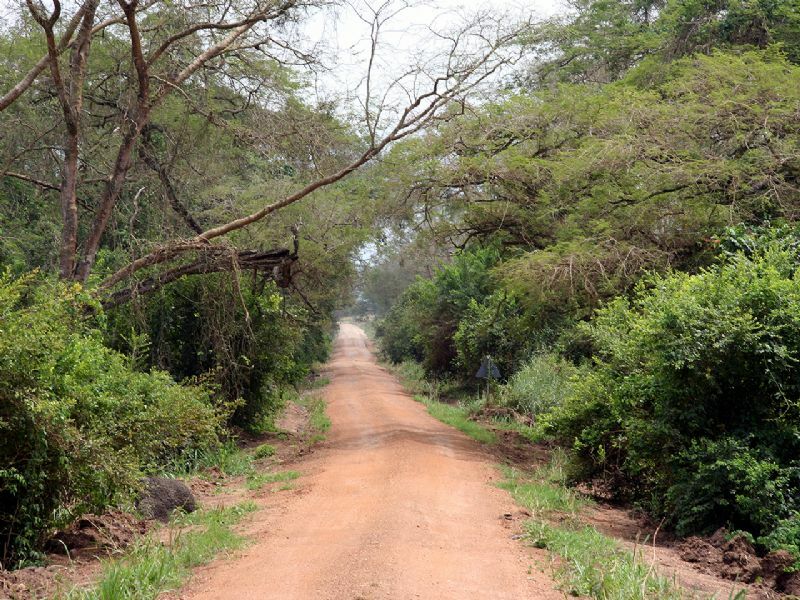 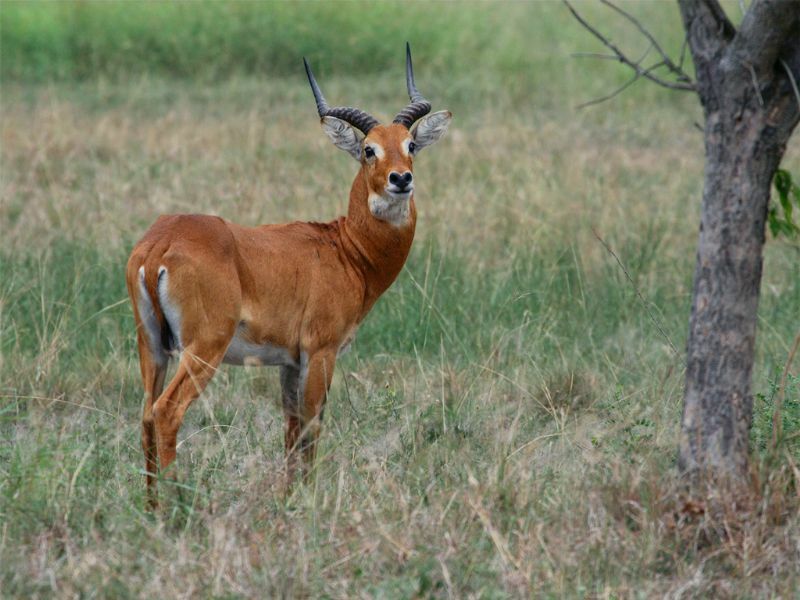 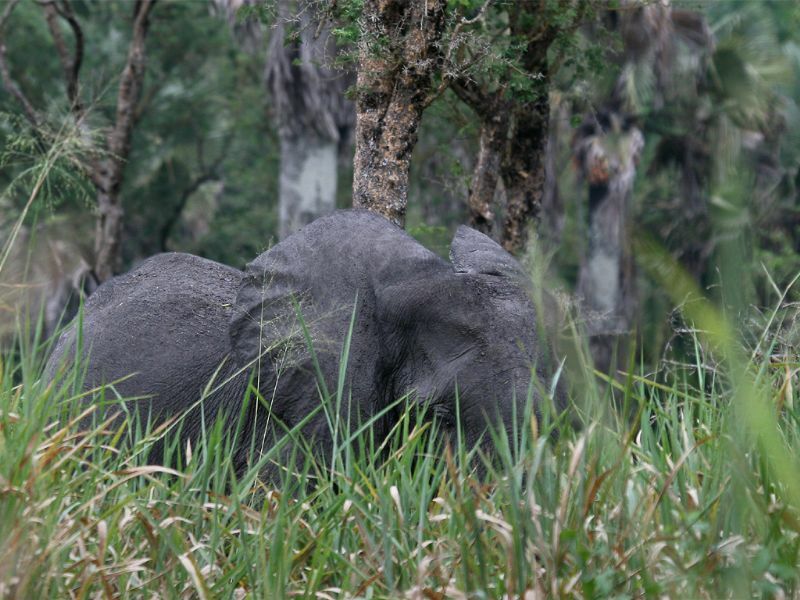 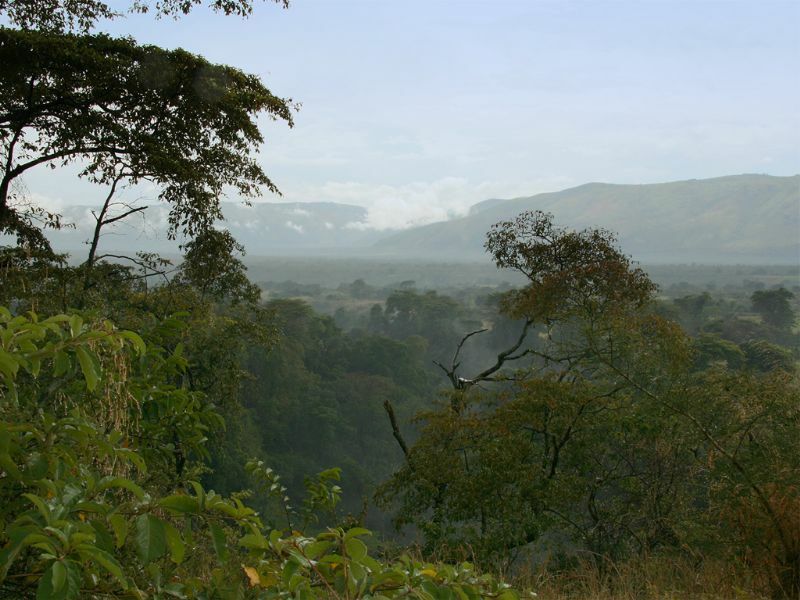 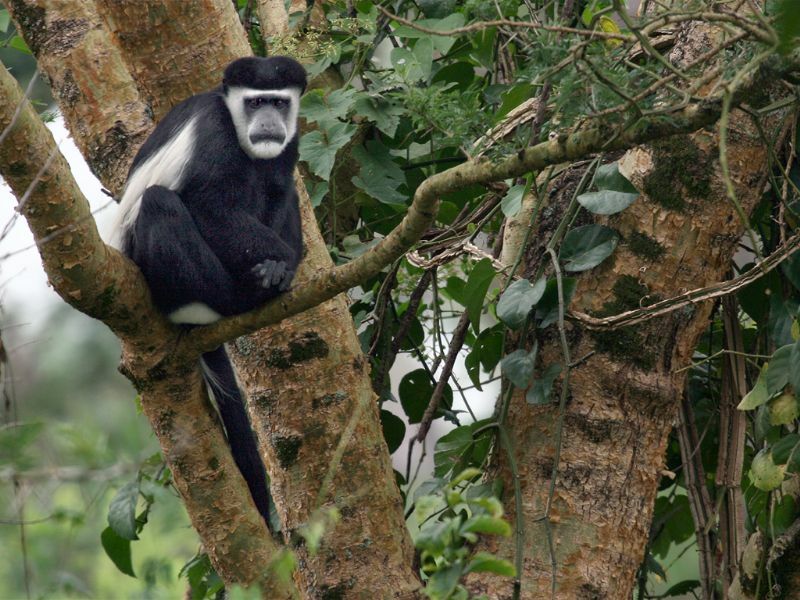 Semliki Valley Wildlife Reserve, formerly called Toro Game Reserve, is the oldest protected area in Uganda. 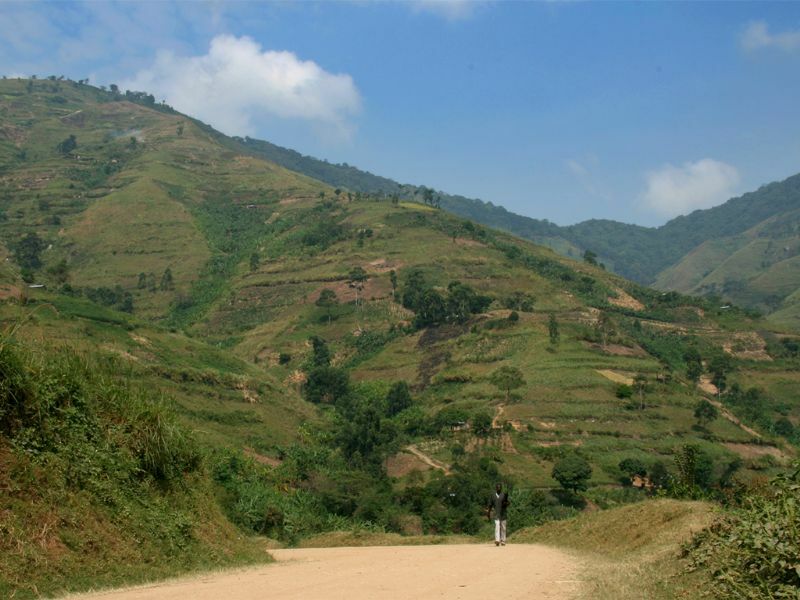 It's stretching from the foothills of the Rwenzori Mountains to the southern tip of Lake Albert and is a rich mosaic of grassland, savannah, forest and wetland habitats. 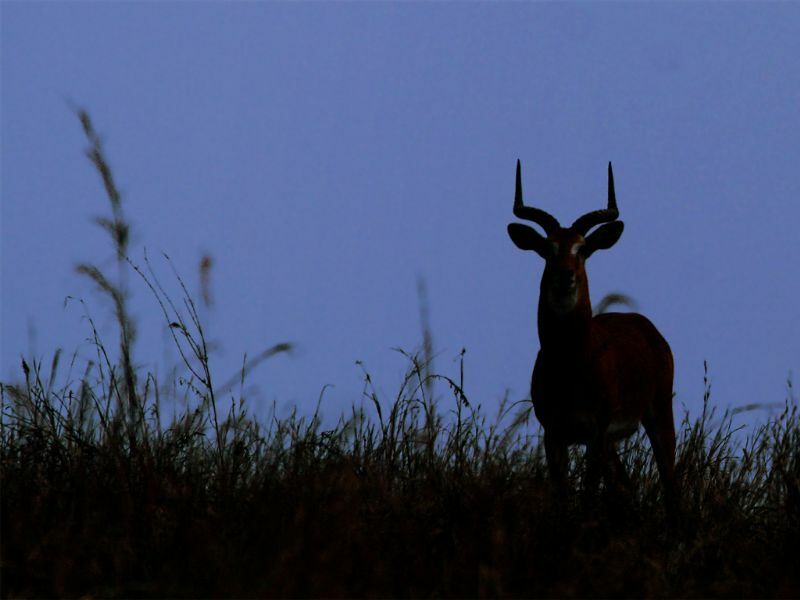 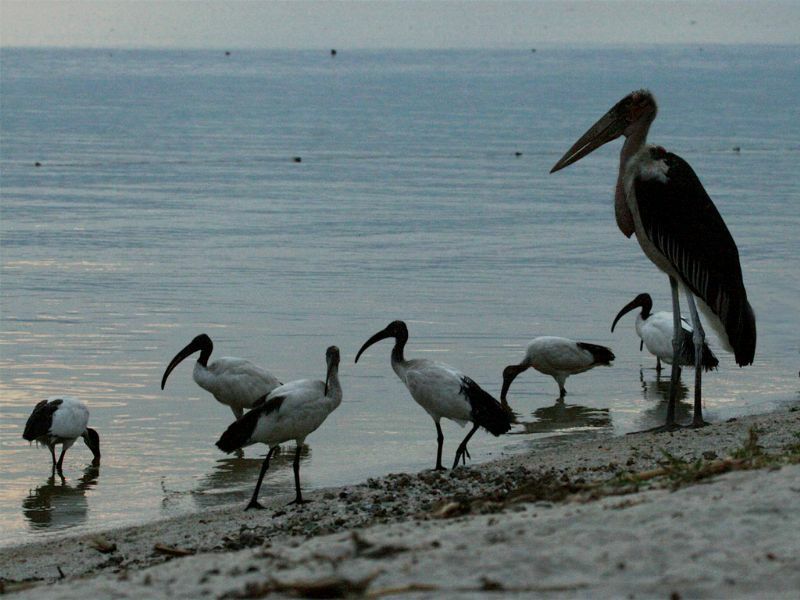 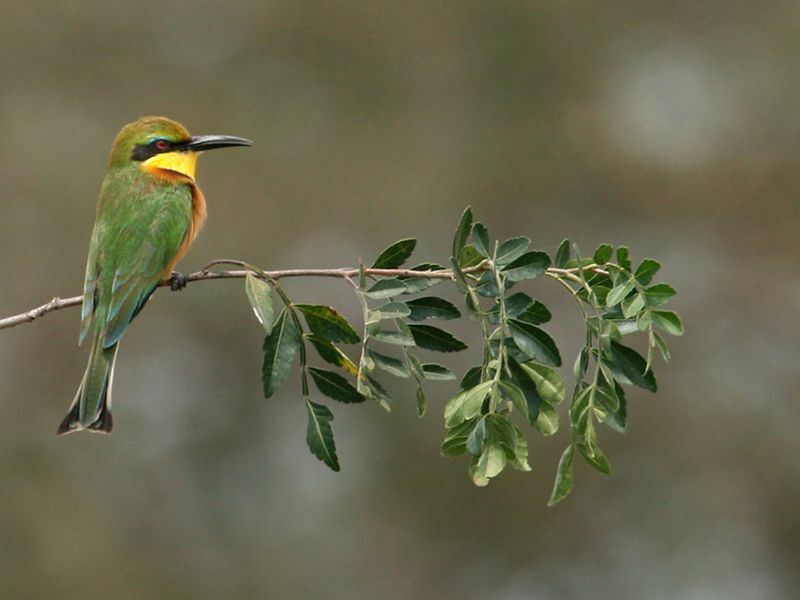 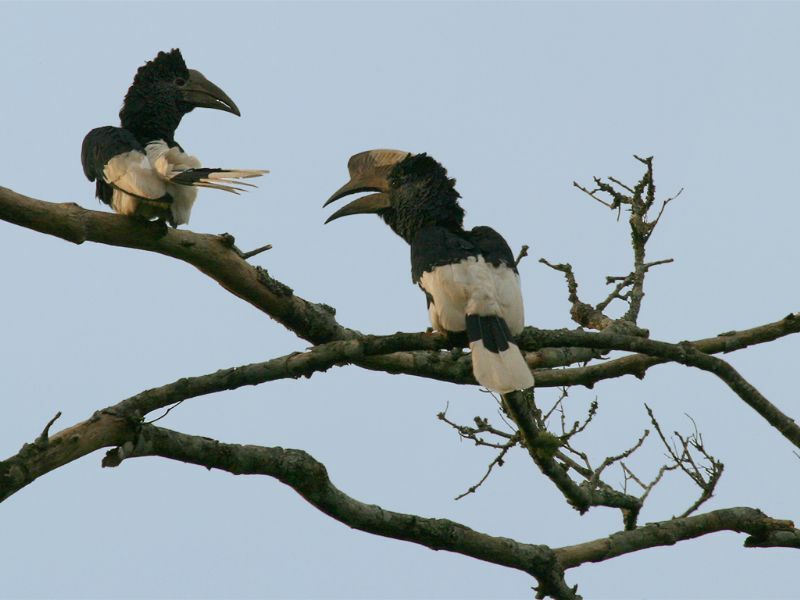 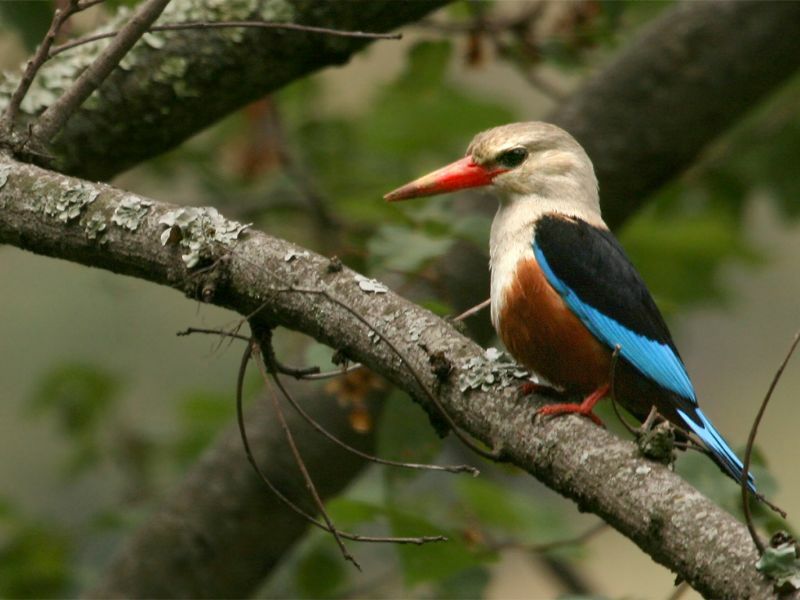 The 558km² area of the reserve supports a huge array of fauna including lion, leopard, elephant (both savannah and forest species) buffalo, and chimpanzees as well as a staggering number of birds, with over 400 having been recorded.